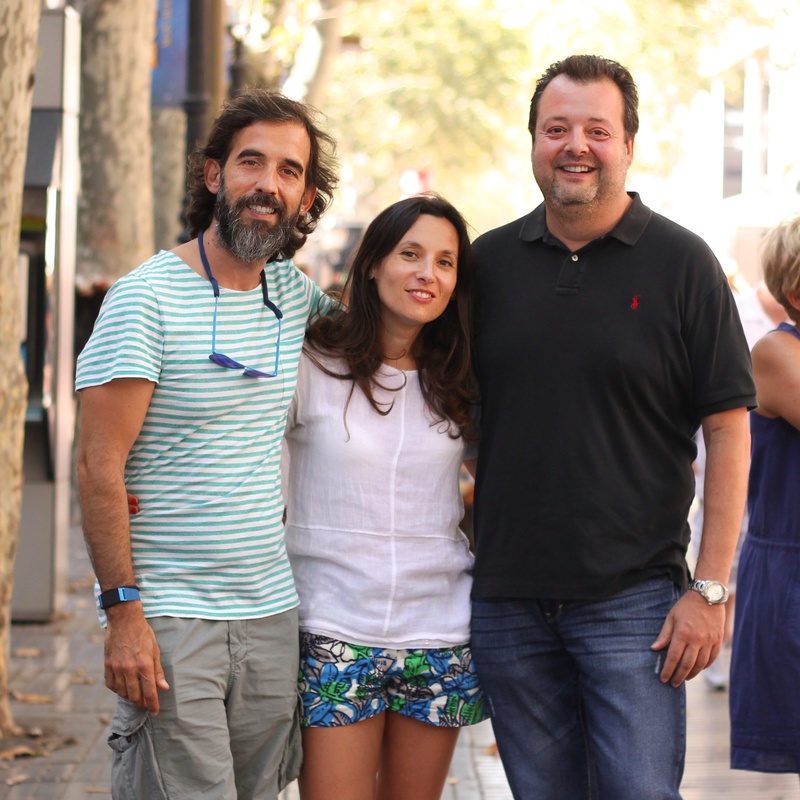 We are three Galician friends – Candido, Tony, and Emma, who met in Barcelona several years ago. As we discovered our shared passions - our love for the gastronomy of our homeland and our desire to share it with the world - the idea of Barcelona Cooking was born. It became obvious to us that launching a recreational cooking school provided the platform to offer unique, fun, memorable cultural experiences to travelers visiting or living in our beautiful city of Barcelona. We strive to provide the best cultural and gastronomic experience to everyone that participates in our cooking classes, tapas and market tours. We care immensely about our growing team, and provide them the training and tools to succeed. We are thoughtful of our carbon footprint and utilize local farms and suppliers for all our food products. When you visit us while taking a class or participating in a tour, please make sure to stop by the office and say hello!